Drew Banga’s credits include Kamaiyah’s “I’m On,” Rexx Life Raj and ymtk’s “What’s Up,” 1-O.A.K.’s “Lost & Found” (which he co-produced with Kuya Beats) and Caleborate’s latest single, “Bankrobber” (with Chose1). 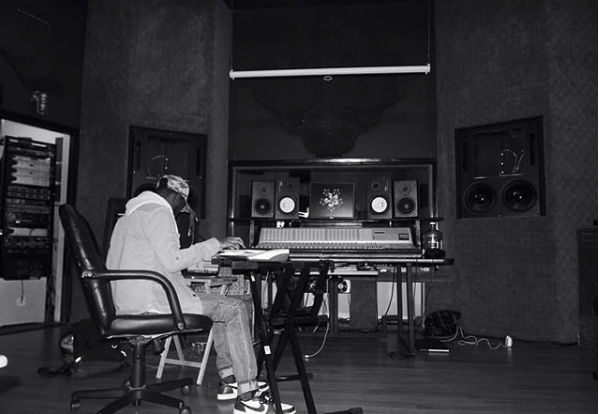 He’s also the musical director for Duckwrth, overseeing every aspect of his live show and producing for the Republic Records-signed rapper and singer. He also co-produced much of Kamaiyah’s highly-anticipated, forthcoming sophomore album. Some other great artists Drew Banga has worked with are G-Eazy, Bryce Savoy, BayBoogy, GOONTHURRS, Guapdad4000, P-Lo, All Black, Wade08, IAMSU, and Rayana Jay.